Te Puna Quarry Park, at the end of Te Puna Quarry Rd off SH2 west of Te Puna near Tauranga, is one of the most popular walks in the Western Bay of Plenty. 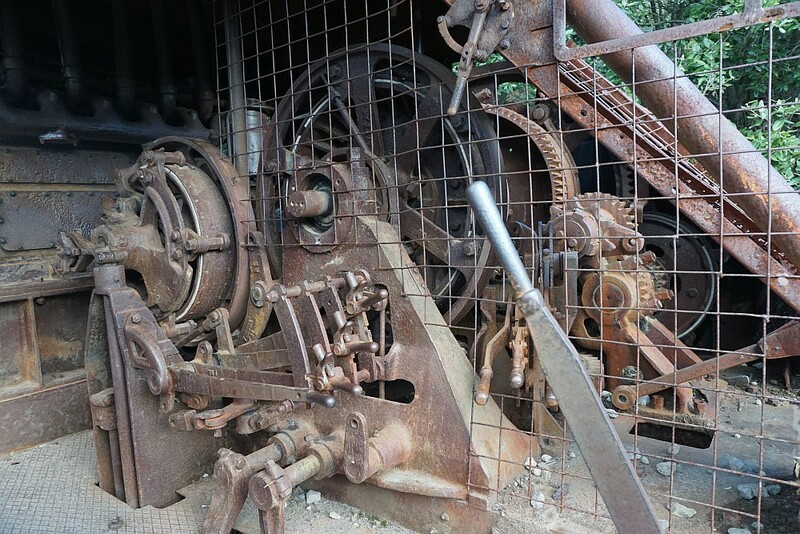 The park covers about 32 hectares of disused quarry. 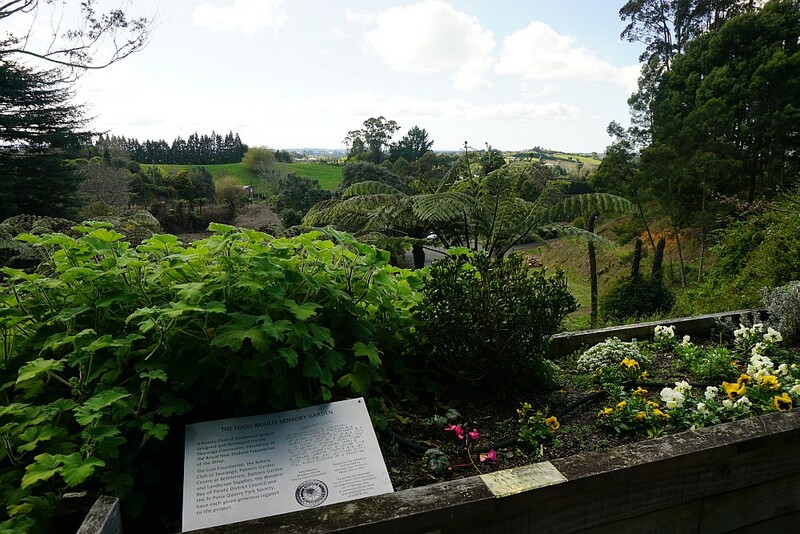 Closed in 1970, the quarry has been transformed by volunteers, starting in 1993 with the formation of the Te Puna Quarry Park Society, and granted reserve status in 1996. 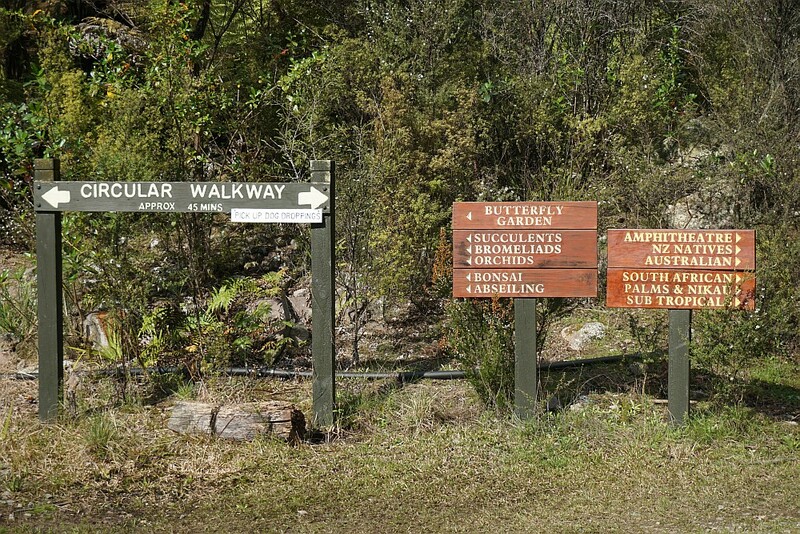 The park consists of two main parts – the western part with numerous paths and walking tracks, waterways, native and exotic gardens, sculptures, playground, and picnic areas, and the eastern part with tracks, some of them steep and with small stream crossings, through regenerating native bush. 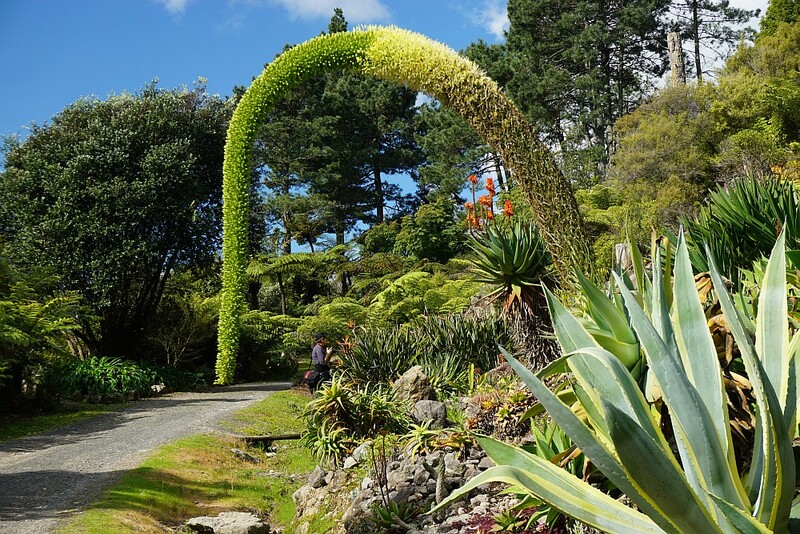 The official web site of the park is filled with extensive photos and details, including information about events which are held at the park. 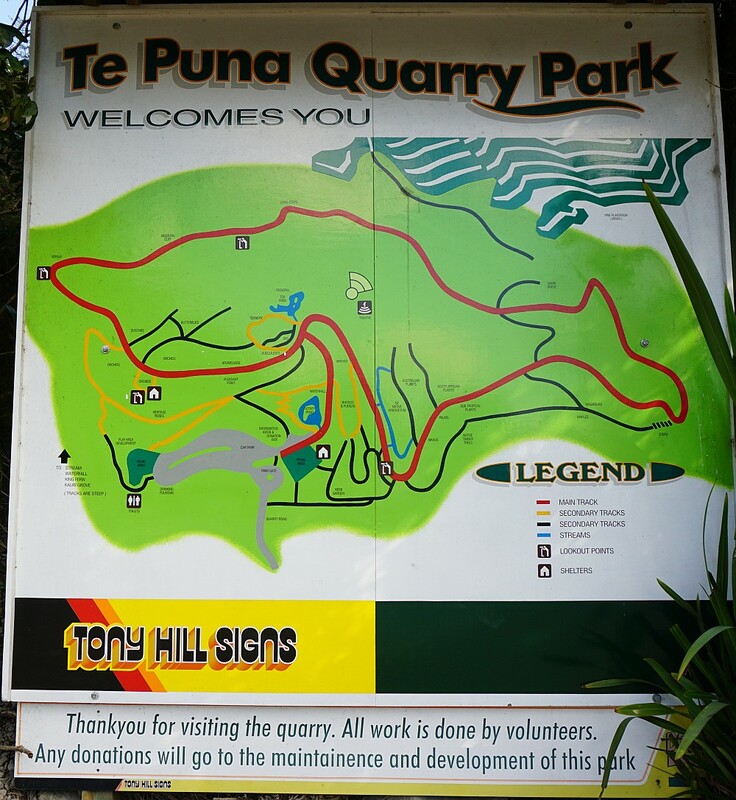 The road to Te Puna Quarry Park is well signposted on SH2, although the road is only called Quarry Rd, not Te Puna Quarry Rd on the street signs. 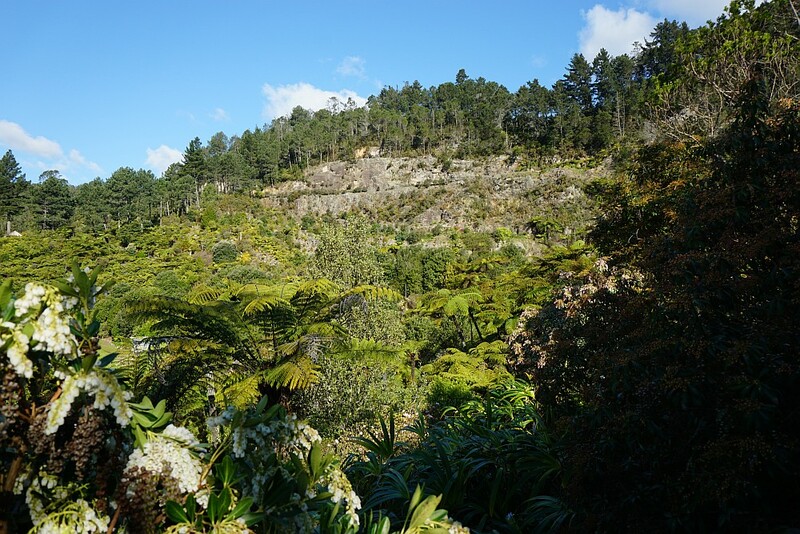 Although I have been to Te Puna Quarry Park on numerous occasions, it was only recently I became aware of the bush walks on the eastern part of the quarry. Part 2 covers these walks. Part 1 only covers the western part. 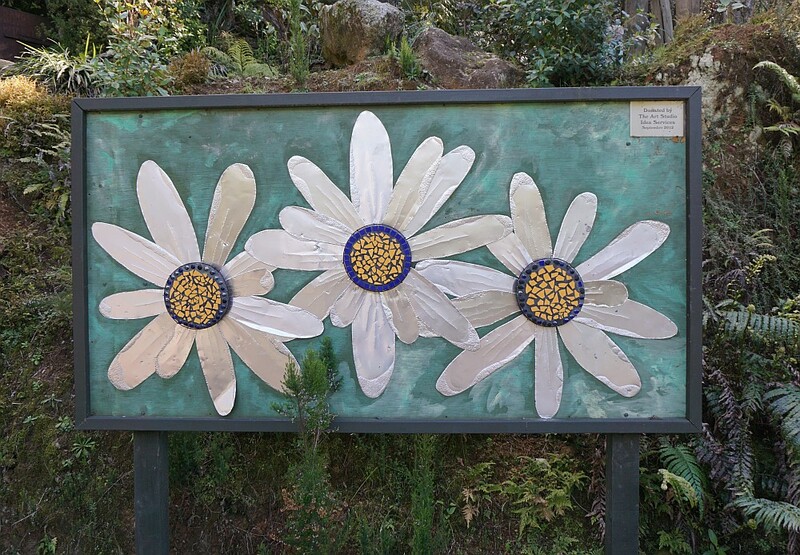 There are numerous tracks in the western part of the quarry, and several hours could easily be spent walking through all the tracks and looking at all the plants and sculptures. 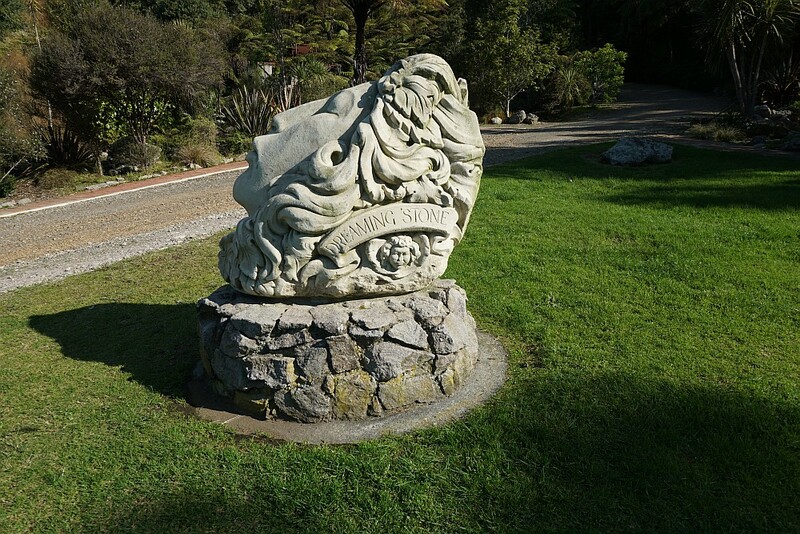 A list provided by the park contains 42 sculptures, and shows the location of each. 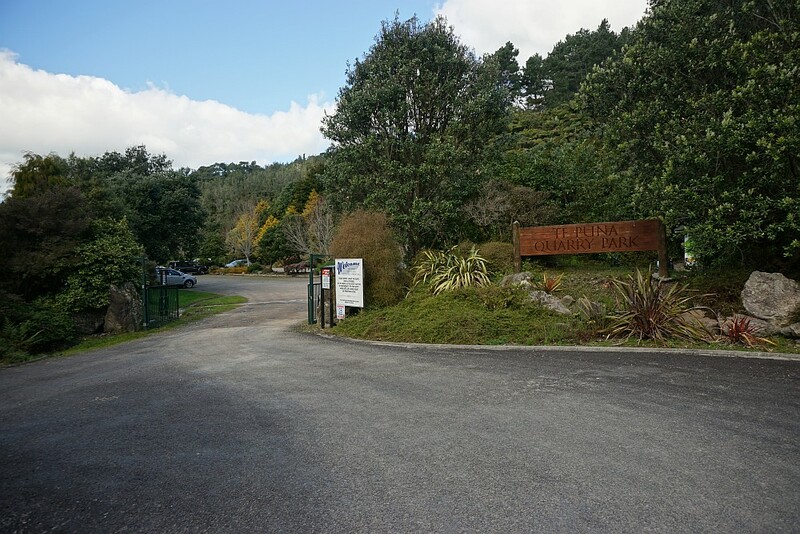 The entrance to Te Puna Quarry Park. 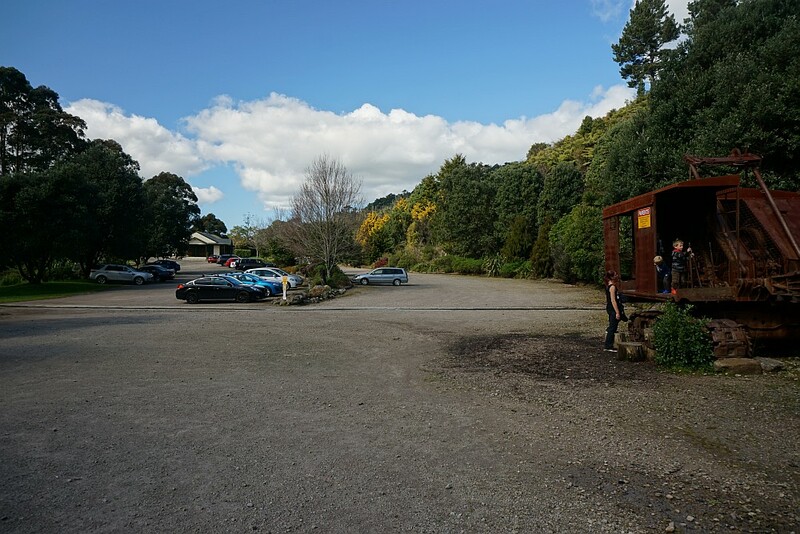 The carpark area at Te Puna Quarry Park. There are toilet facilities at the far end of the carpark. Map of the western part of Te Puna Quarry Park. The Louis Braille Sensory Garden, adjacent to the carpark. Signs include braille text. 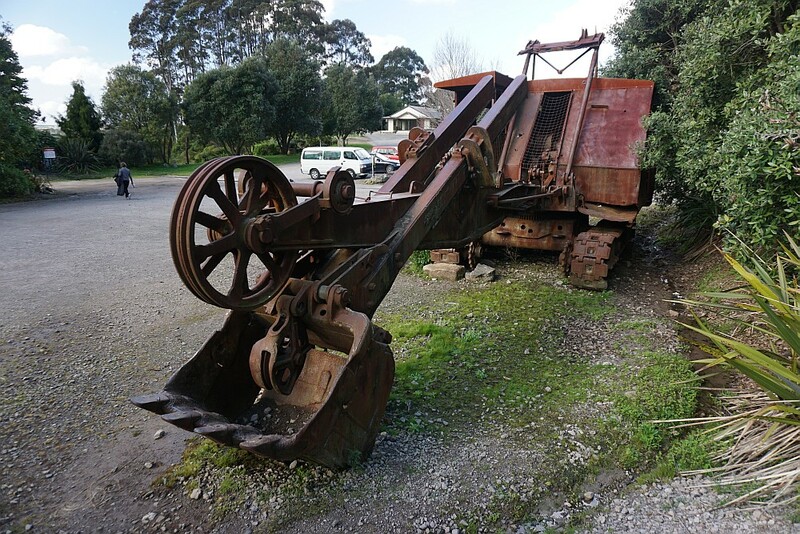 The old excavator from the quarry, by the carpark, is popular with children, both young and old. Operating the excavator, which used cables and brakes instead of hydraulics, was no easy task. 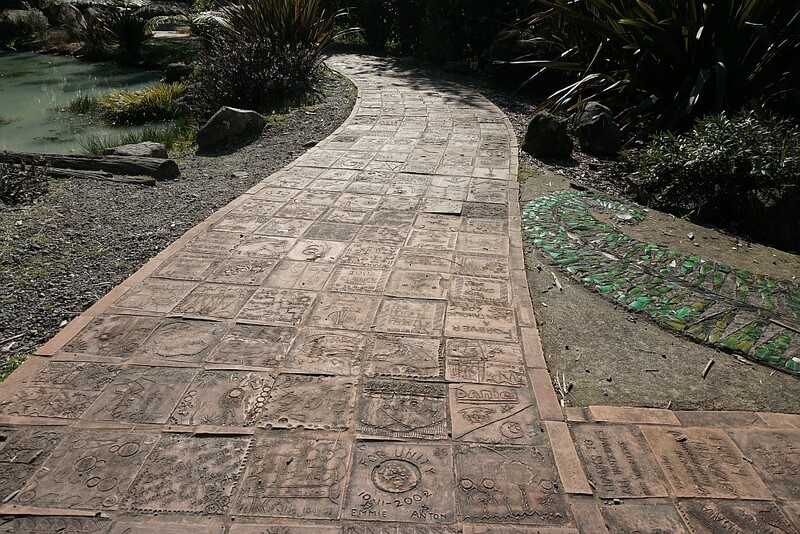 One of the paths consists of hundreds of tiles with illustrations or texts, many done by children. 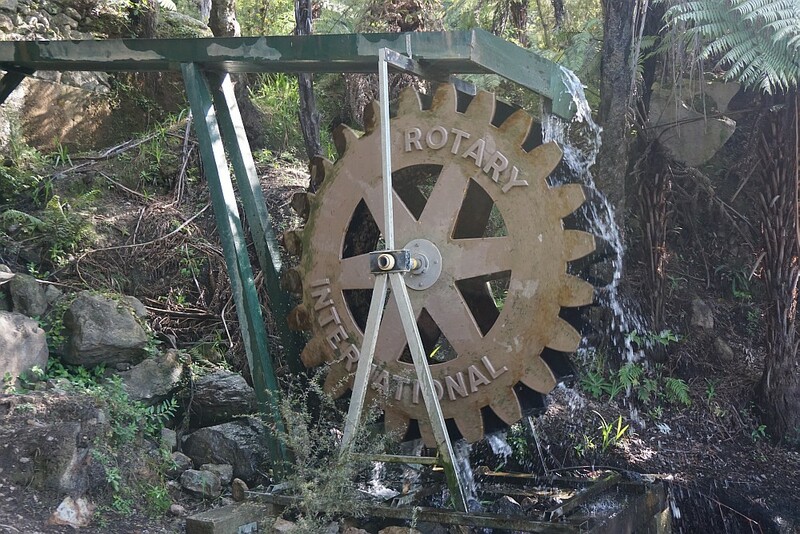 A fully functioning waterwheel, appropriately contributed by Rotary International. 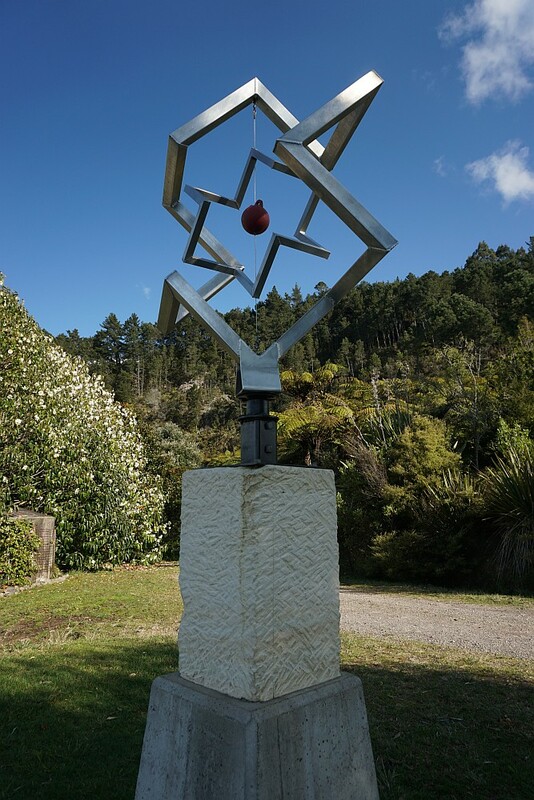 One of the many artworks in the Te Puna Quarry Park. This one is not on the provided list. “China Family” donated by the community. The tracks to the various areas are well signposted. 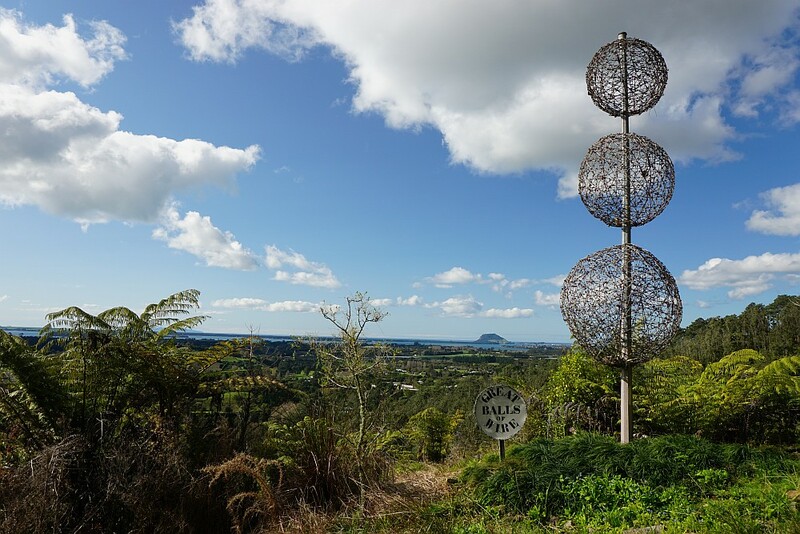 “Great Balls of Wire”, with Mt Maunganui/Mauao in the background. 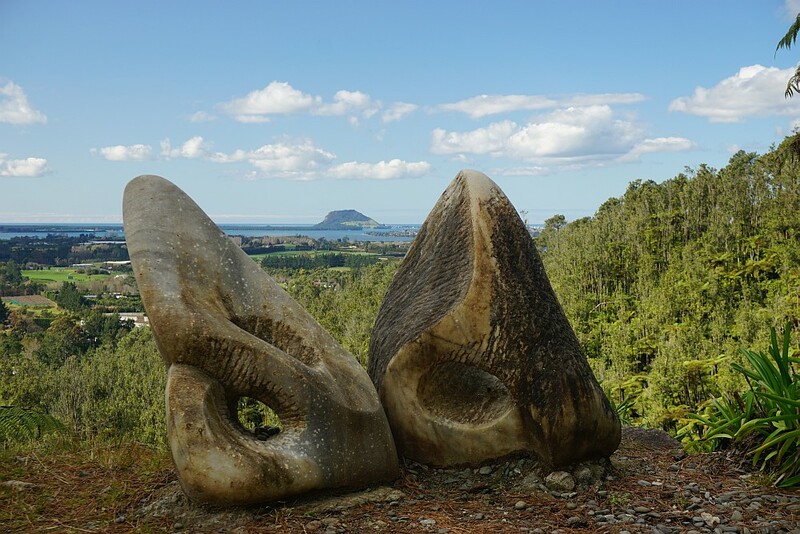 Mt Maunganui/Mauao framed by “In Tune”. 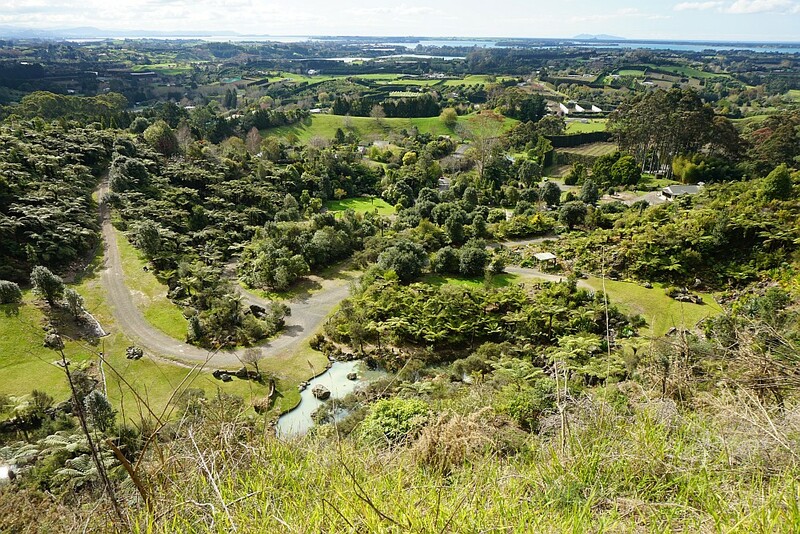 Looking down on Te Puna Quarry Park from near the highest point of the circular walkway, which is signposted as taking about 45 minutes. 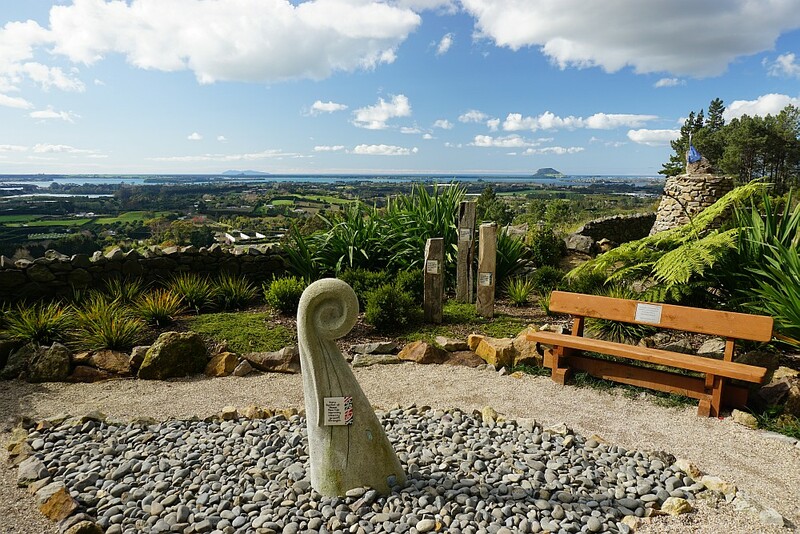 The Peace Garden, near the highest point of the circular walkway. 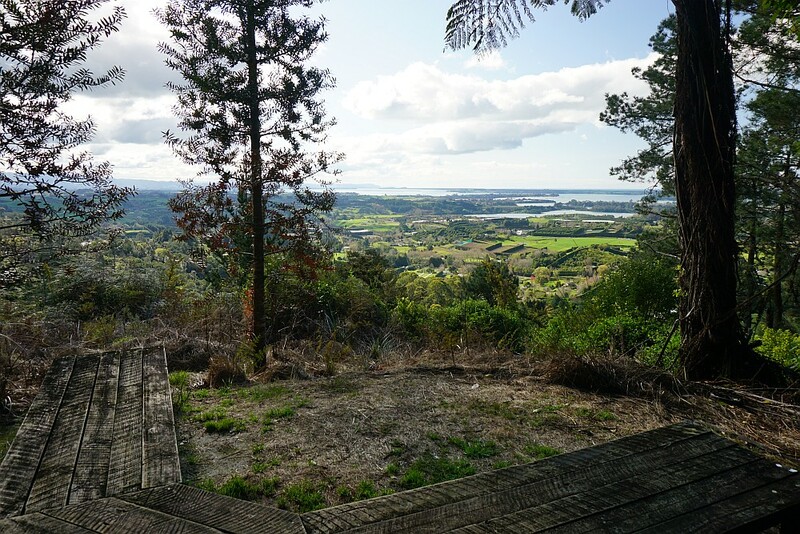 A short side track from the circular walkway leads to a lookout in a small grove of kauri trees. 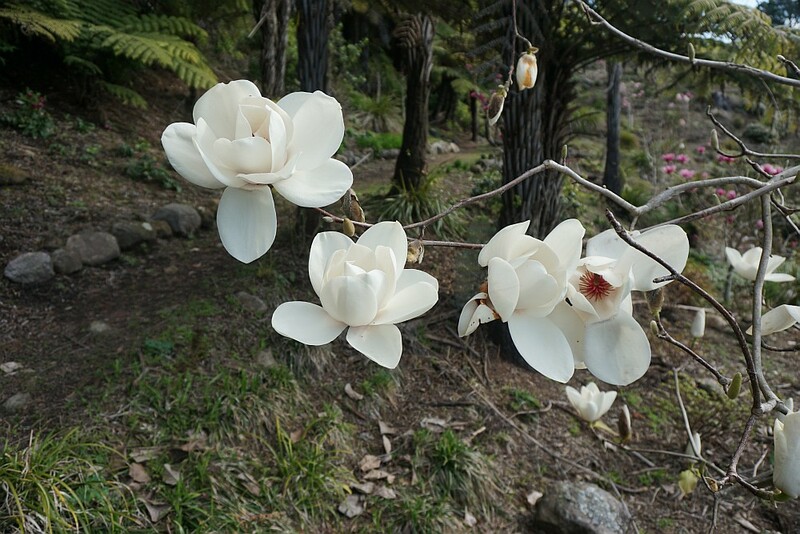 The tree magnolia were still flowering, on one of the first days of spring. 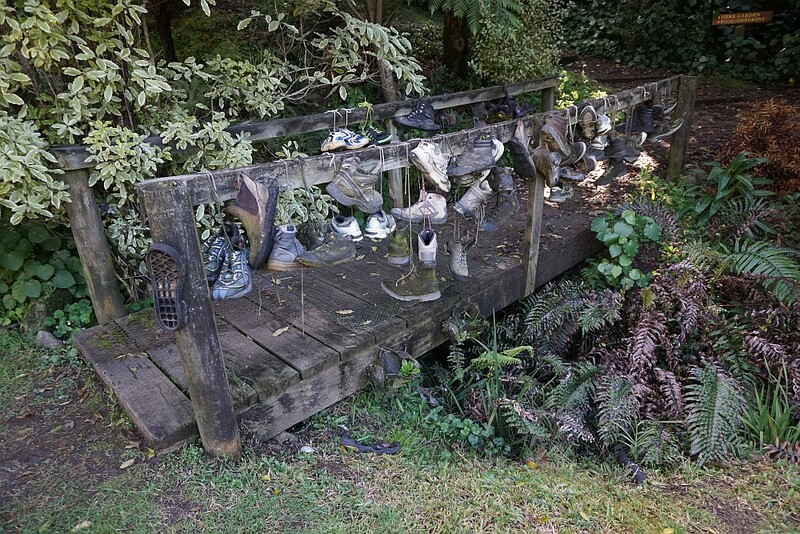 Jandals made from corrugated iron and fencing wire are an appropriate marker in the New Zealand native plant section. 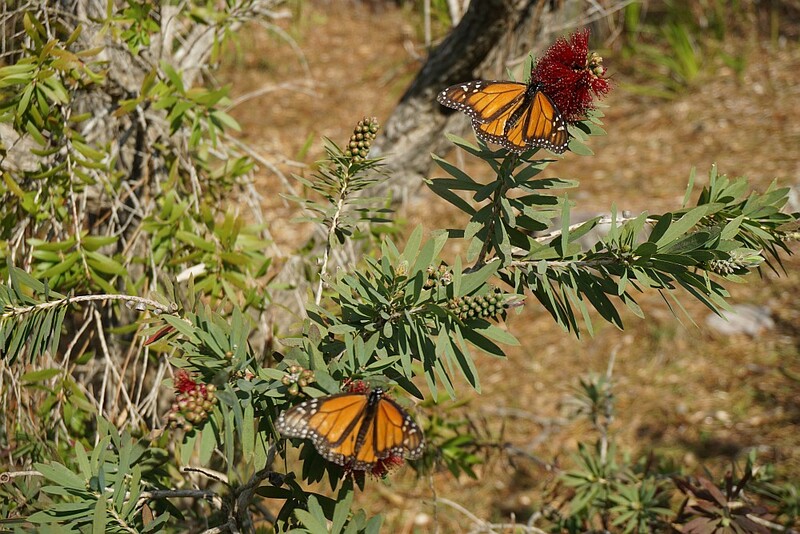 Monarch butterflies were busy feeding on bottlebrush flowers. 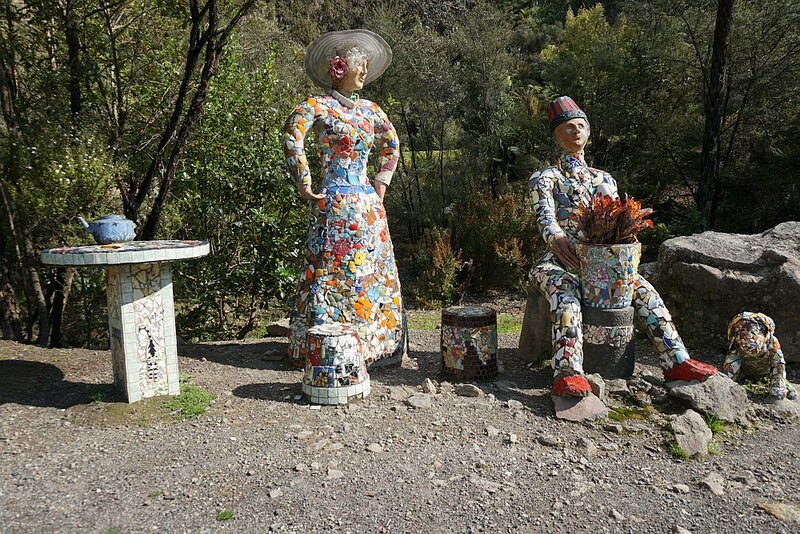 Some of the sculptures even provide sound or music. 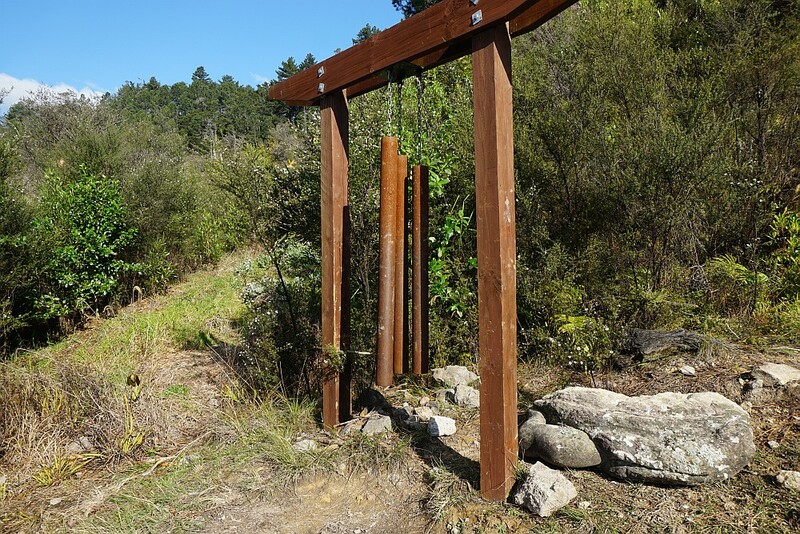 Here the wind chimes. 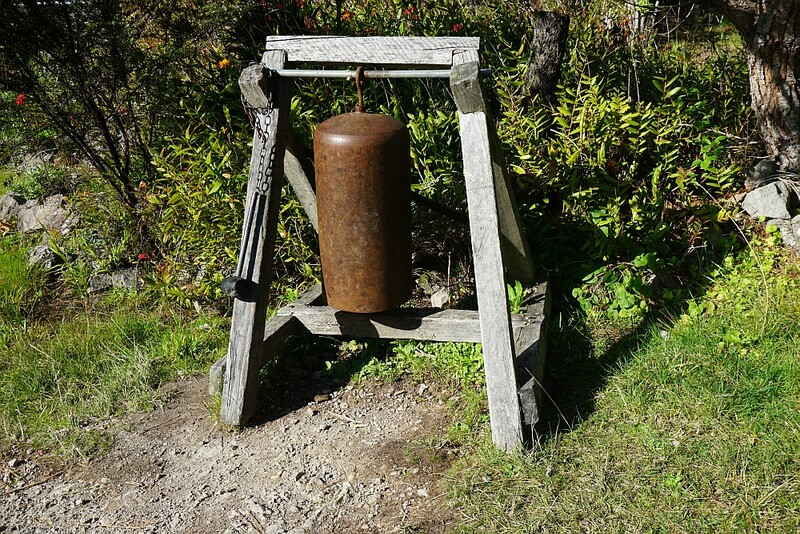 And the bell, complete with rubber mallet, near the butterfly gardens. “Train”, complete with stationmaster hiding in the shadows. Looking up to the highest parts of the circular walkway. 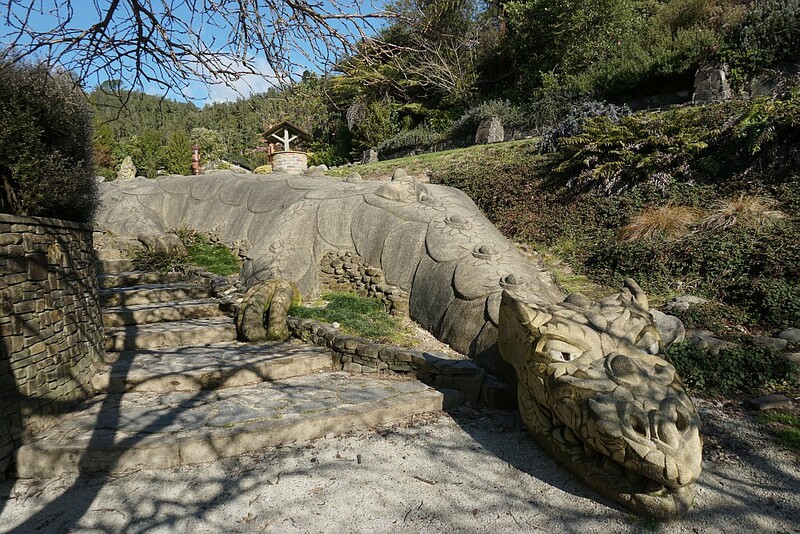 “Dragon”, near the picnic area, with “Wishing Well” in the background. 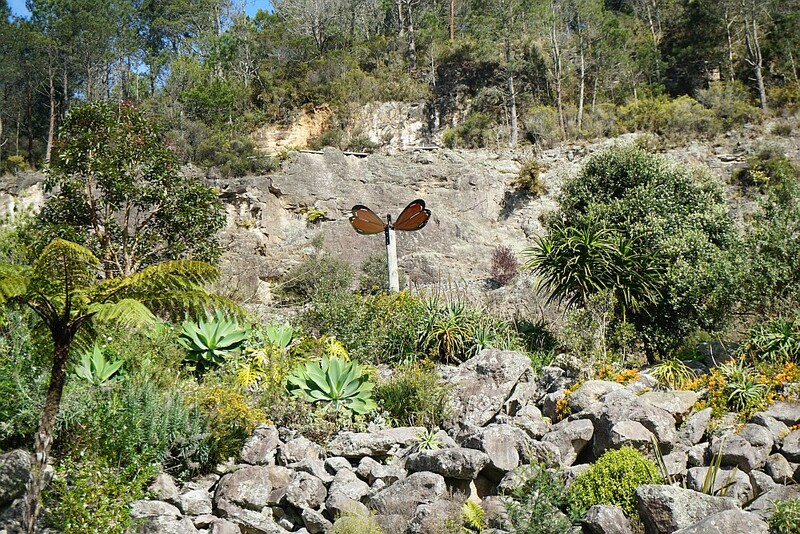 Looking up at the butterfly gardens, with “Butterfly” sculpture. 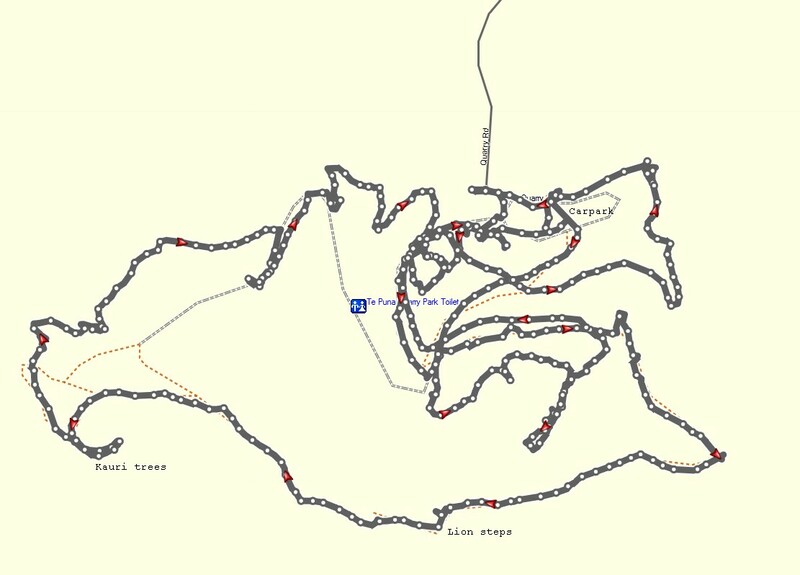 The GPS tracklog shows the tracks walked. Total distance was about 3 km, with a total time of just under 2 hours. 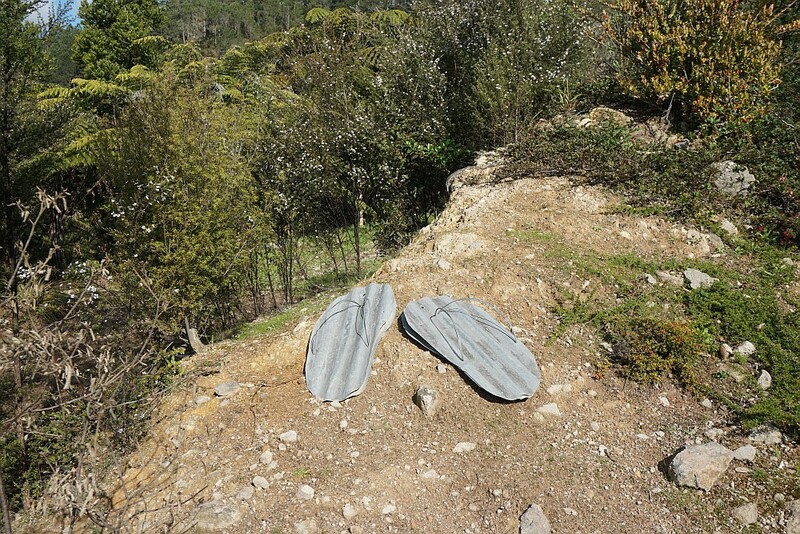 The walk did not cover all the tracks in the western part of Te Puna Quarry Park. Most of the tracks are easy and not very steep, but there are a few steeper sections on the circular walkway at the westernmost end. Note that the toilet location shown on the map is incorrect. The toilets are the the eastern end of the carpark. The tracks were walked on September 5 and 6, 2015. 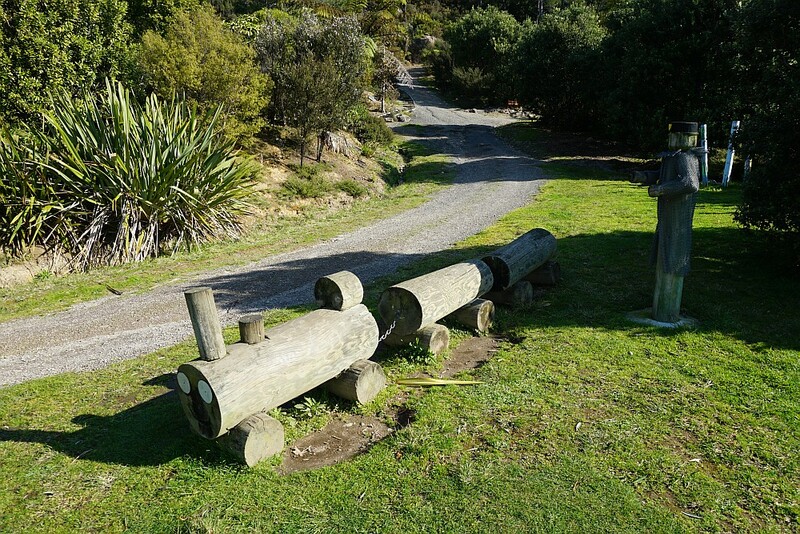 This entry was posted in Walks and tagged Tauranga, Te Puna, Te Puna Quarry Park on 2015-09-07 by nzartig.